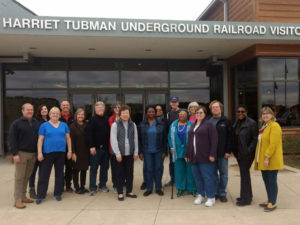 On Saturday, October 20, 2018, Preservation Maryland hosted a day-long tour exploring Harriet Tubman’s journey to freedom and the impact of slavery and the Underground Railroad on Maryland’s Eastern Shore. 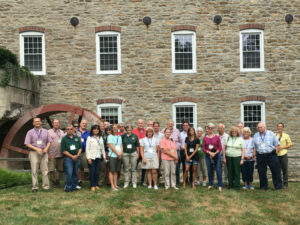 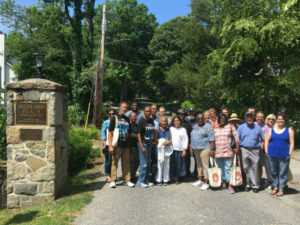 On Friday, September 7, 2018, the Mid-Atlantic chapter of the international Society for the Preservation of Old Mills toured the mills of the Jones Falls in the Hampden neighborhood of Baltimore City. 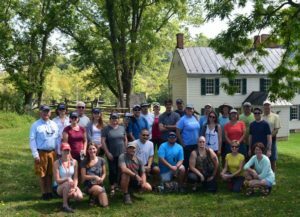 On the 155th anniversary of the Battle of Antietam, a group of intrepid paddlers explored the meandering Antietam Creek on a Preservation Maryland-led tour.